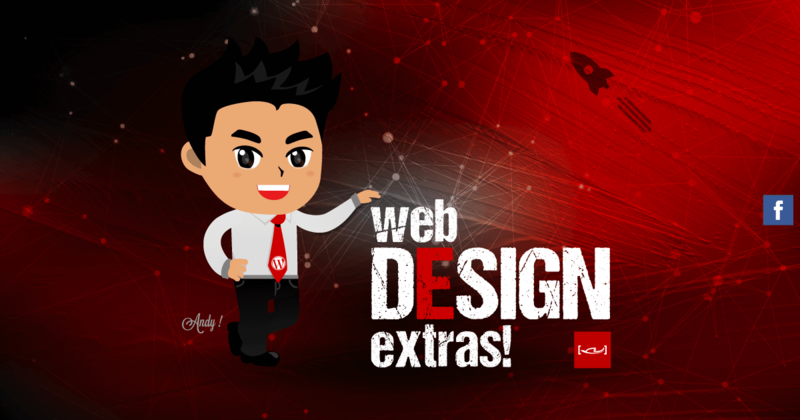 tashly DESIGN - custom built WordPress websites - made in Adelaide SA! • all websites include qty 1 sitemap, qty 2 (photoshop) design concepts, up to qty 2 revisions (2 hours). additional pages + items can be added (fees & charges apply). Optional WordPress plug-ins can also be added – please see web Design extras for details. • before the project is commenced, we require the client to complete and return the web details (word doc), supply all content (images/photos/product info etc..) via Google Drive or Dropbox. all supplied files must be clearly labeled and in a suitable format. alternatively tashly DESIGN can arrange stock library (Dreamstime) images/photos (at additional cost). 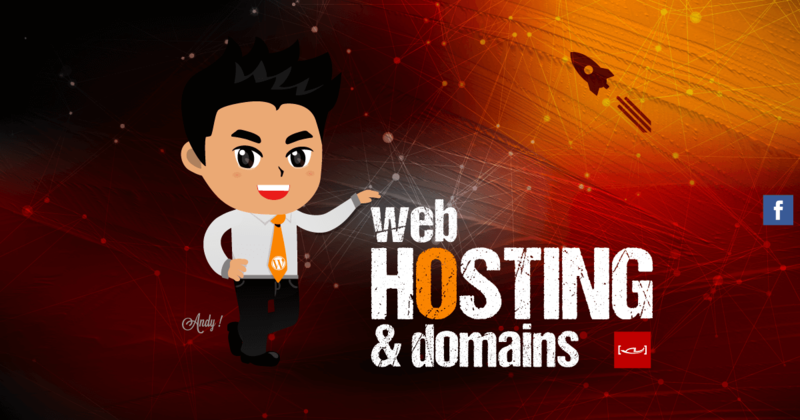 • BYO domain name + web hosting, client to supply ftp/login details, alternatively tashly DESIGN can arrange domain name registration + web hosting (optimised for WordPress) please see web Hosting and Domain for details.